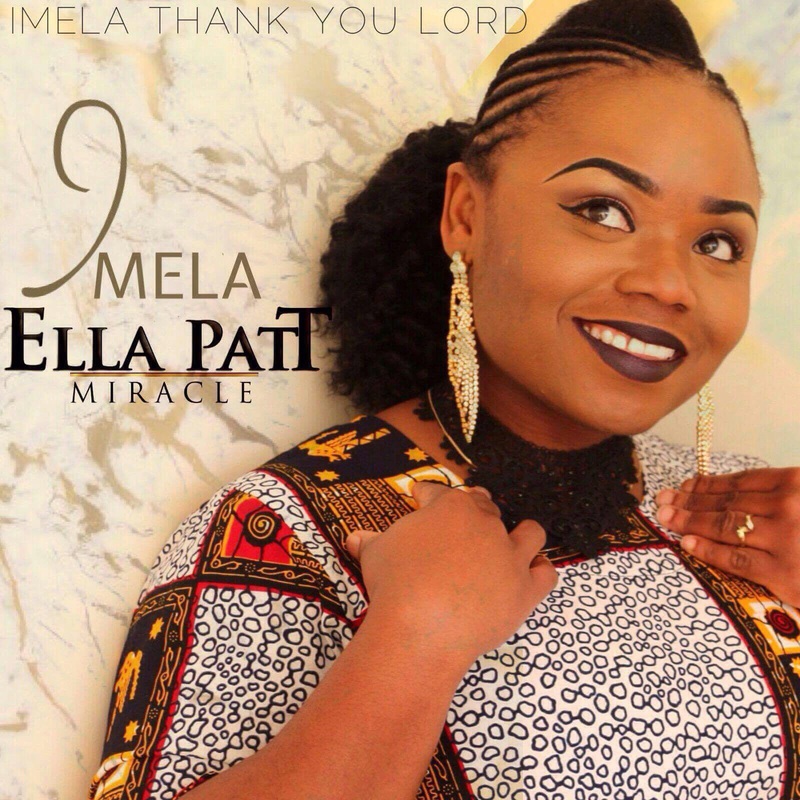 God has done great things for Ella pat T and she sings “IMELA”, which means “thank you”! Listen to the song now on iTunes and Spotify! To begin, Ella pat T is blessed to wear many hats. She’s a gospel singer, media presenter, fashion/beautician, part-time actress, interior designer, and the vice president of Mc's and Comedian Association in the UK. With so many gifts and talent, It’s obvious that Ella pat T has much to be thankful for! When you hear the energy expressed in her vocals you can hear that she is truly grateful and extend her gratitude for our Lord and savior. Ella pat T and Record Label “Chronicles Entertainment” hope to someday make an impact on mainstream Gospel music fans worldwide!